Welcome to Dancing In Harmony, Inc. Developed to introduce your child to a positive environment where creativity is encouraged, respect for others is shared, performance and self-confidence is valued. We work on individual progress in coordination – all with the Joy of Music! 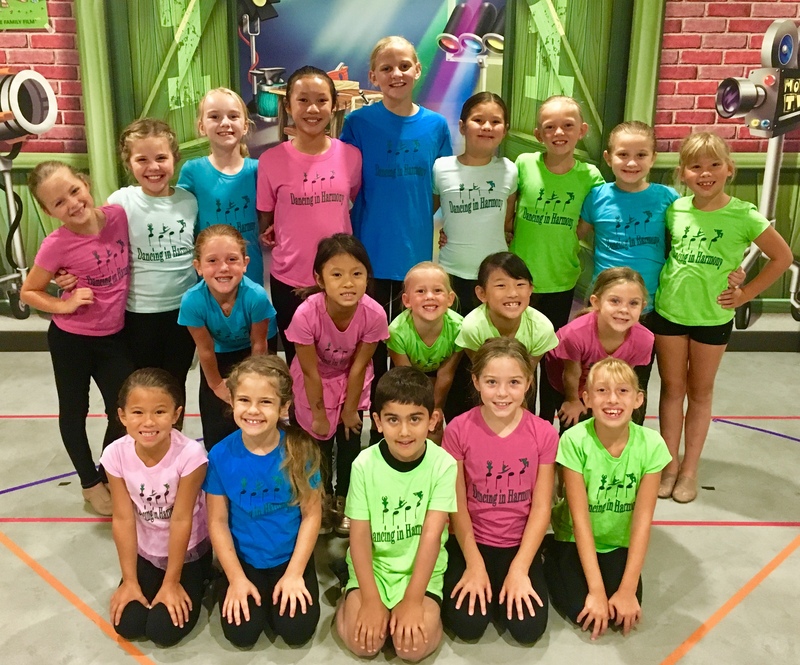 Our teachers are professional & experienced in teaching jazz, tap, ballet, hip-hop and an introduction to reading music! We work on memorizing routines and movement. Your child will have a Blast! Dancing in Harmony, Inc. was started in memory of my brother who fought a brave battle with brain cancer but after 6 years lost that battle. He was the kindest person and loved teaching music to his students and won awards and traveled the world with them. He signed everything "In Harmony." Copyright © 2019 Dancing in Harmony, Inc.